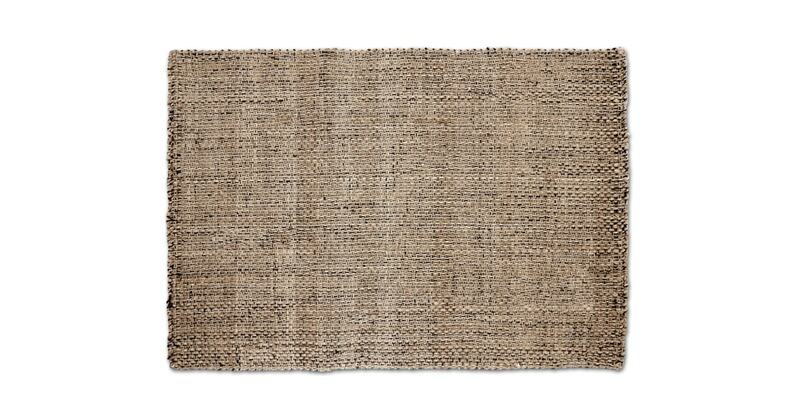 Add some pastoral style to your living space with this affordable, stylish Riya Woven Jute Rug. Generously sized and beautifully designed. The rug’s rural basket weave design is a timeless classic. What's more, it's made of jute, the hard-wearing plant known for its sturdiness. The rug not only looks great - it serves a practical purpose too. Use it to protect floors and carpets all over your home. Its natural colour suits any space.